When it comes to the pipes running to and from your home, as well as all through it, repair costs can add up quickly! When you need pipe repairs done right by a professional, trained plumber in Myrtle Beach, you need Carolina Cool. Our plumbing specialists have the experience to provide any kind of pipe repair you need, whether underground or under the kitchen sink. Pipe repairs can be complex depending on the problem, the type of pipe material, location of the issue and more. Common pipe repair needs include leaks, frozen and burst pipes, shaking or loud loose pipes, slow or clogged pipes, low water pressure, corrosion and scale build-up inside pipes. Pipe repairs in your Myrtle Beach home can be simply complicated. 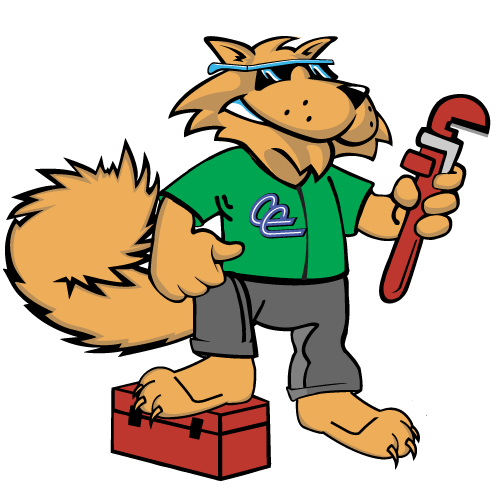 Trust the plumbing professionals at Carolina Cool to repair it right and running smooth! If you have a pipe repair need, call us at (843) 213-2050!